Update: these jobs have been claimed! Come back later for more job offers! 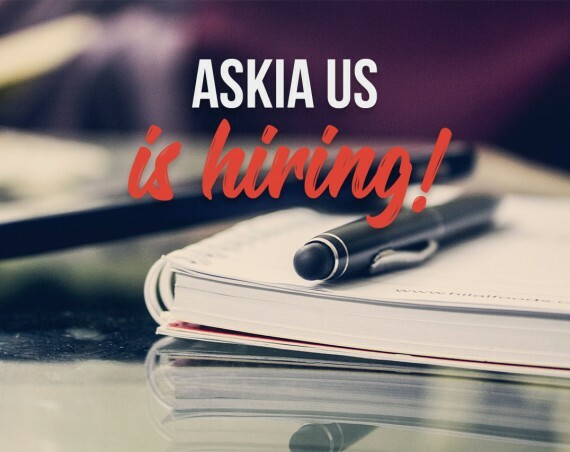 Askia is expanding its development team in our Paris office and we have two open positions for you to join our dev team! Even though this position is for our Paris office, our dev team is located in several of our offices (Paris, London, Brussels and Colombo); therefore, good oral and written English is required. We are currently looking for a project/team manager with strong development knowledge for our Paris office. The main role will be to integrate and manage a development team (8 in-house developers and 3 external developers). The secondary role will be to take part in the development and maintenance of our survey software applications. 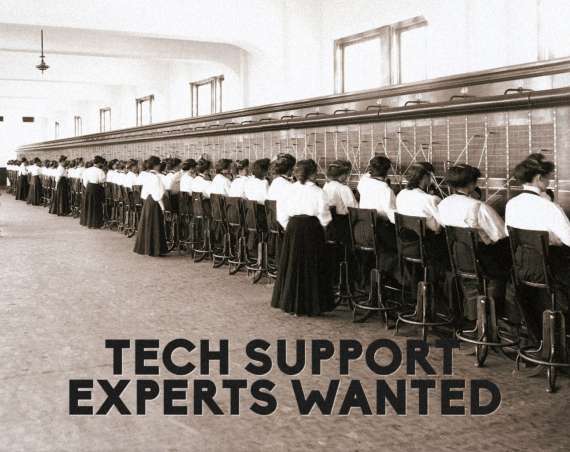 Even though this position is for our Paris office, our dev team is located in several of our offices (Paris, London, Brussels and Colombo); therefore, good oral and written English is required. You will also be regularly traveling to each of our development hubs (Paris, London, Brussels and Colombo).